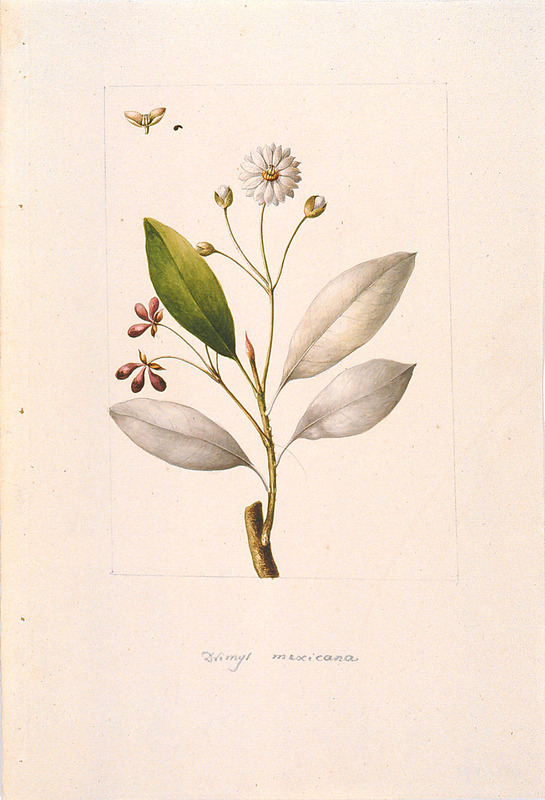 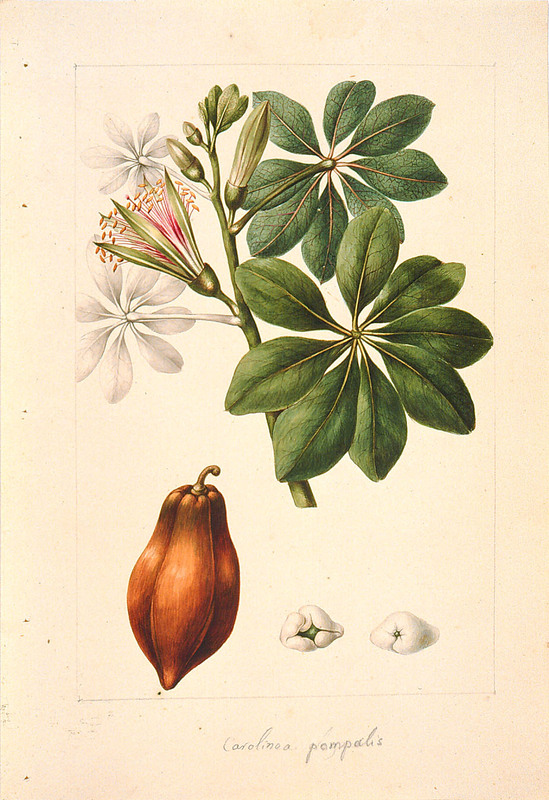 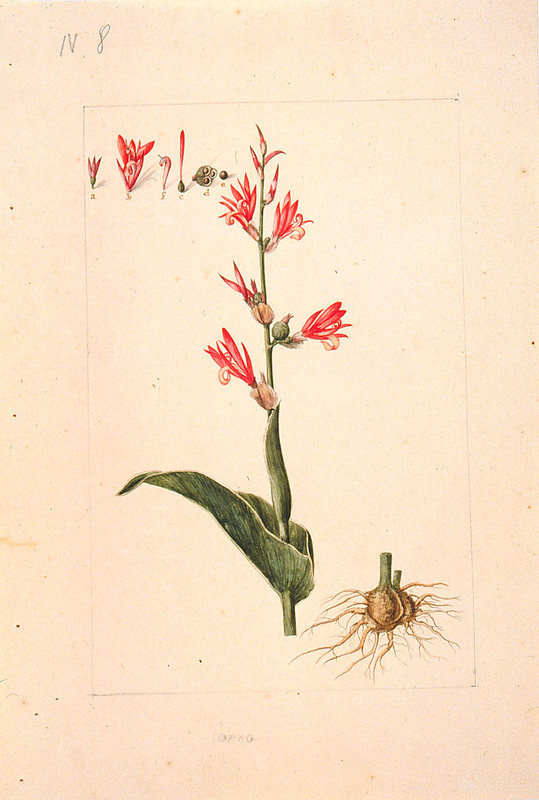 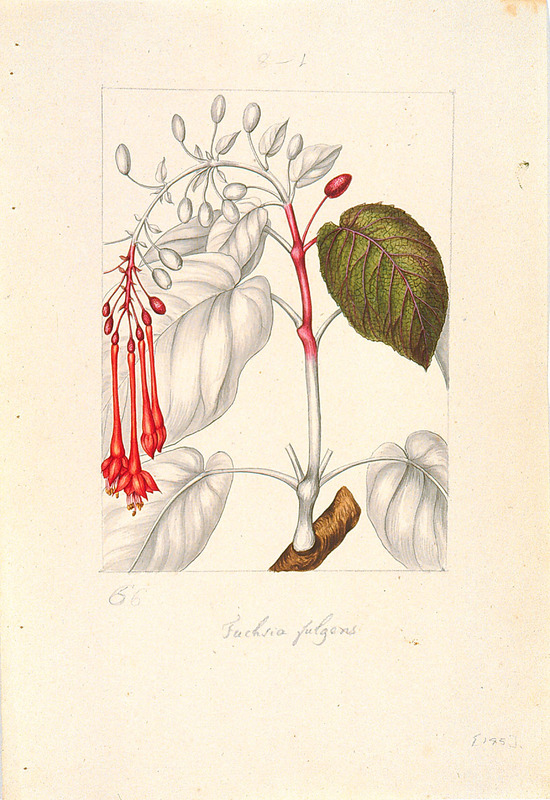 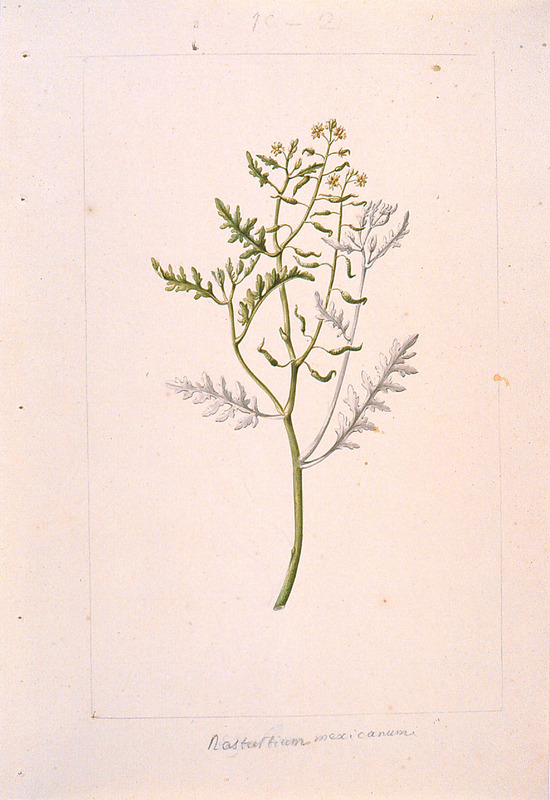 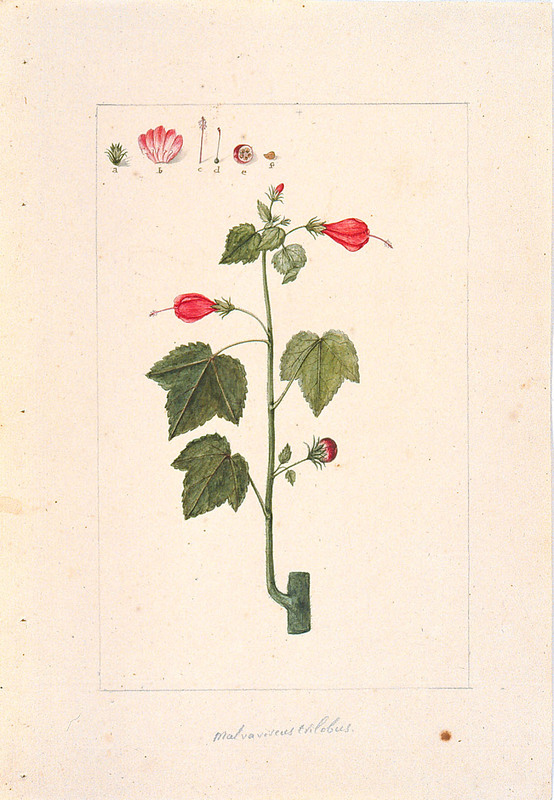 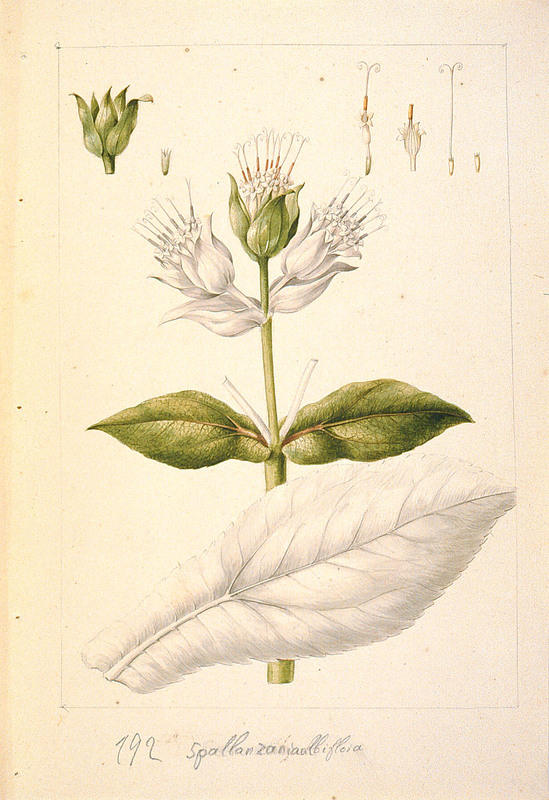 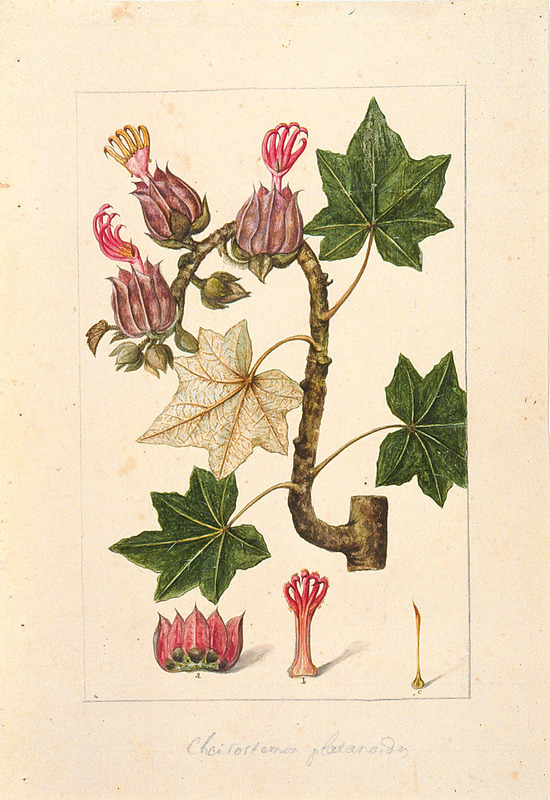 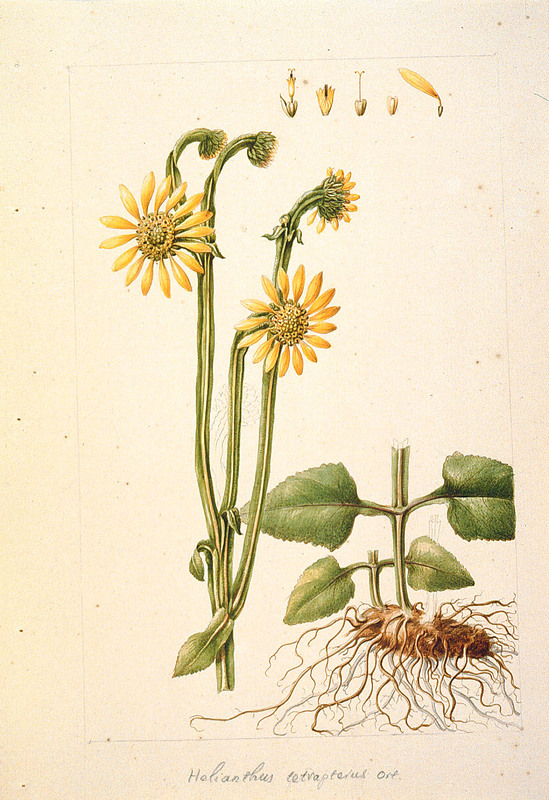 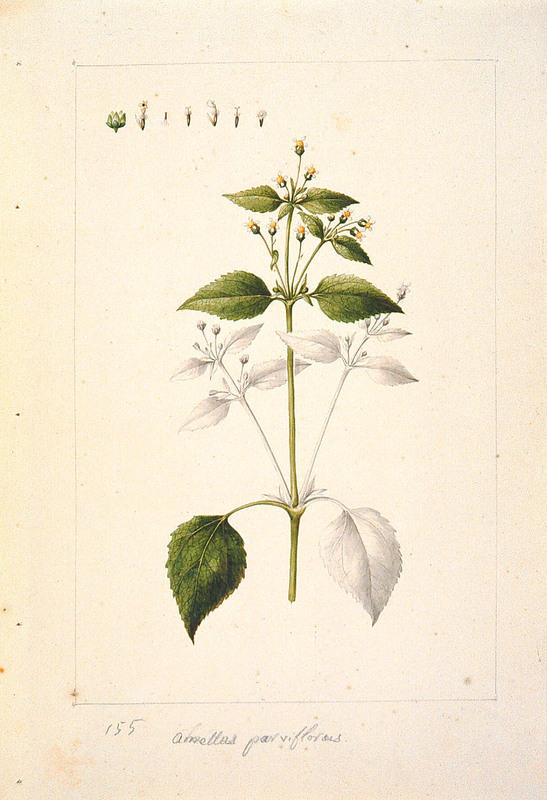 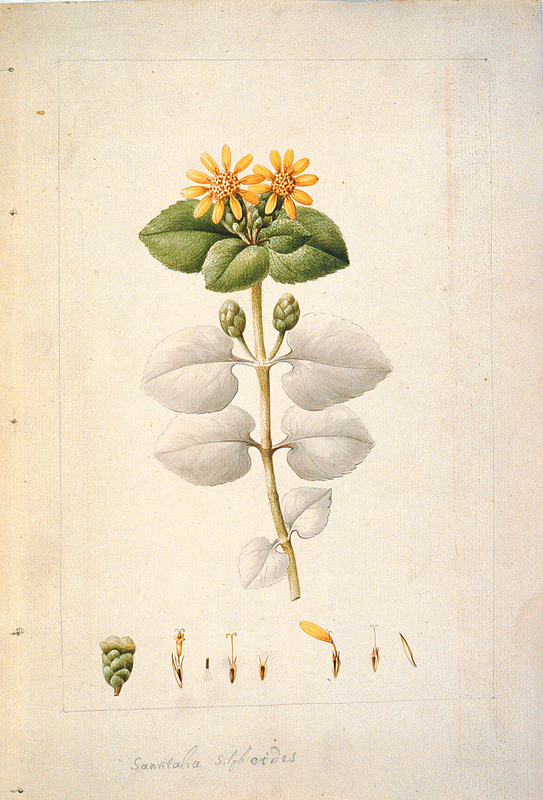 The Torner Collection of Sessé and Mociño Biological Illustrations, made for a Spanish botanical expedition of 1787–1803 to New Spain under the command of Martin de Sessé y Lacasta (1751–1808) and José Mariano Mociño (1757–1820), catalogs the beauty of the verdant flora of the Camino. 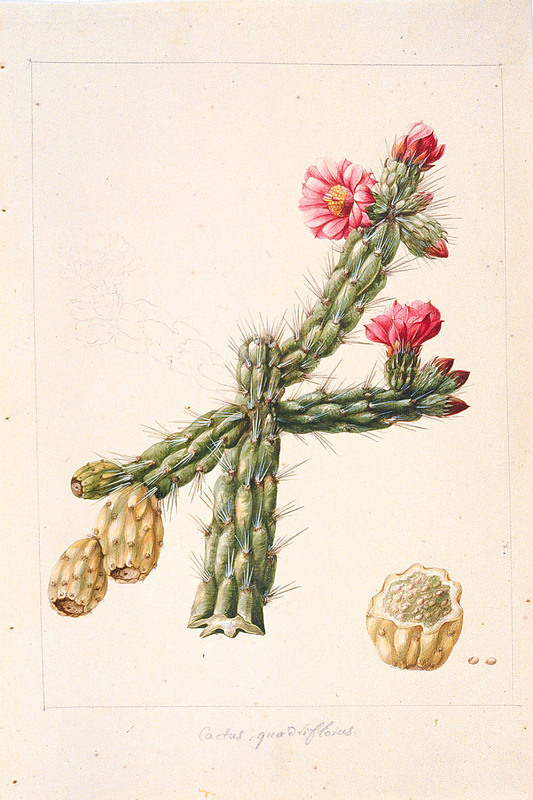 The Sessé and Mociño expedition explored the Caribbean, Mexico and northern Central America, with forays also in Baja and Alta California and as far north as Nootka and Alaska. 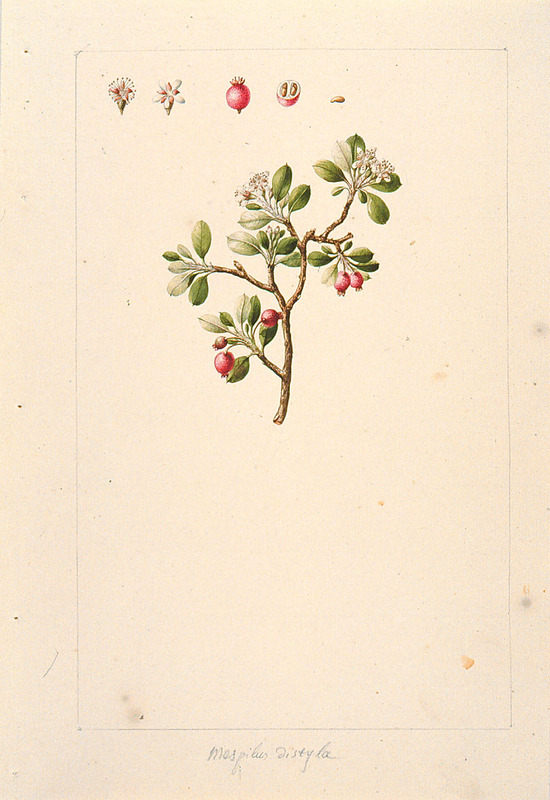 The drawings were executed by a number of artists including Juan de Dios Vicente de la Cerda (fl.1787–1803), Atanasio Echeverría y Godoy (fl.1787–1803), Jose Guio (fl.1787–1803) and Pedro Oliver (fl.1787–1803). 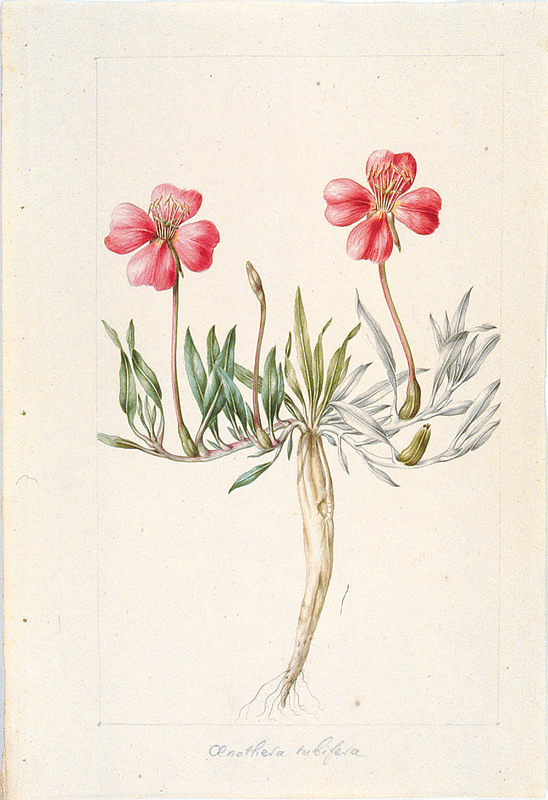 The collection is archived at the Hunt Institute, Carnegie Mellon University. 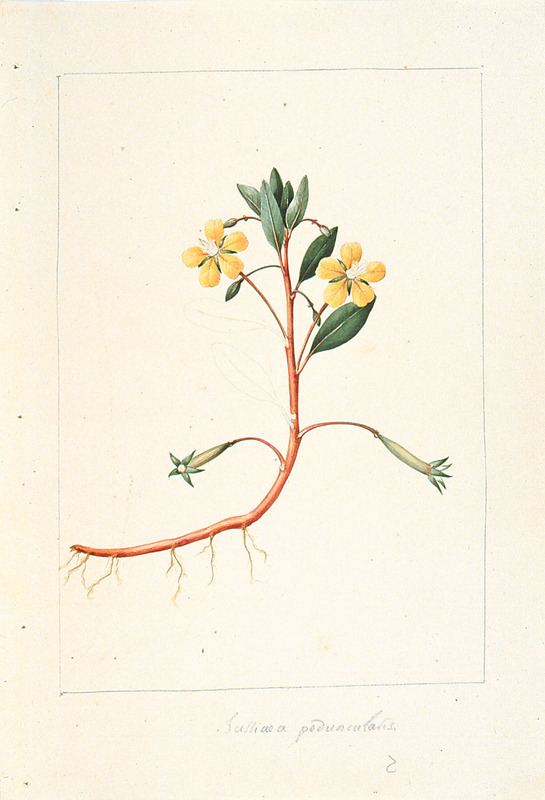 These public domain images are from the Hunt Institute, at Carnegie Mellon University. 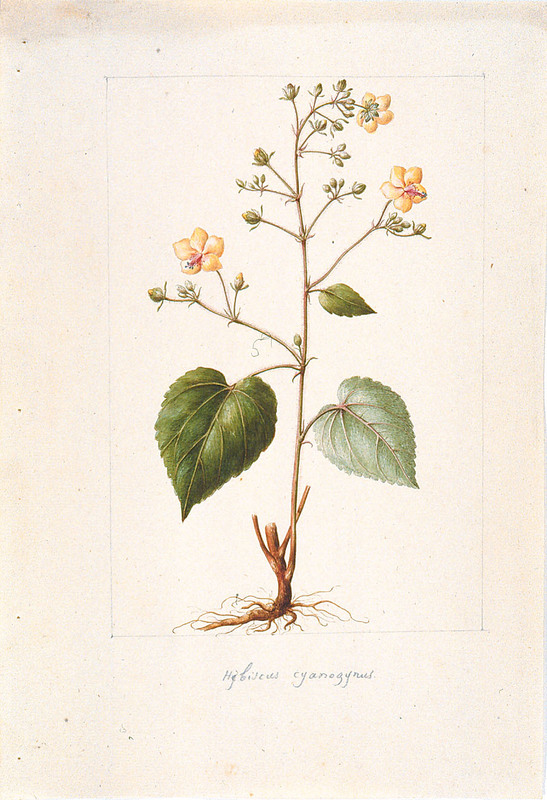 For more information about the Torner Collection visit the Hunt Institute's online archive.